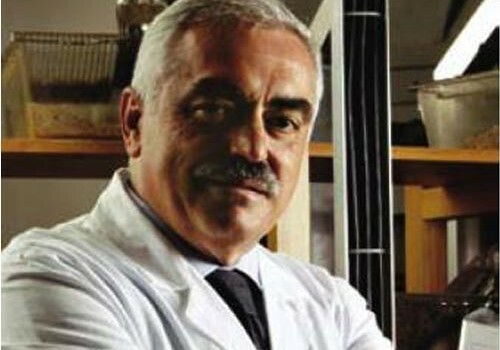 In July 1971, Cesare Maltoni started a major experimental project on the carcinogenicity of vinyl chloride (VCM), a compound used above all for the production of plastic polymers (PVC). 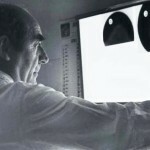 In August 1972 the first cases of angiosarcoma of the liver were observed and the results were published in April 1973. 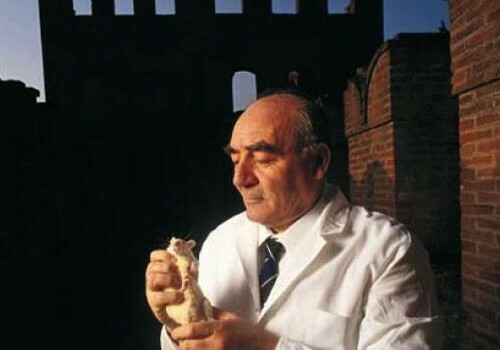 A few months later, the first case of angiosarcoma of the liver was reported in a worker in a PVC factory in the USA. The results of these studies showed for the first time that carcinogenicity bioassays can predict oncogenic risk for humans. Over that decade, experiments also demonstrated the carcinogenicity of other industrial compounds used in the production of plastic. The results formed the scientific basis for the assessment of international regulations governing the presence of such agents in the environment. An integrated project started for experimental research on benzene and other aromatic constituents in fuels. Those studies showed for the first time that benzene is a carcinogen that causes various types of malignant tumours in rodents. This data helped to reduce the concentration of benzene in fuels and to lower the exposure limits in the working environment and the general environment in which we live. 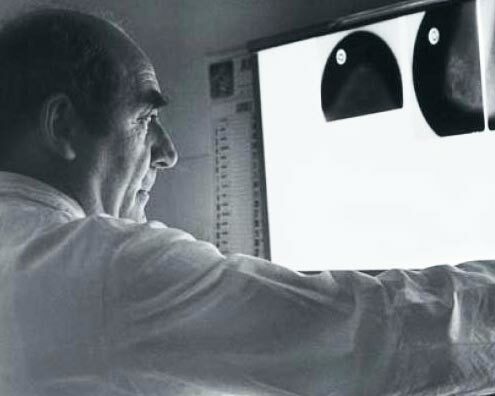 In 1986 a new line of research started, for the chemoprevention of tumours, in particular breast cancer. Studies on the antiestrogen tamoxifen showed its effectiveness in the chemoprevention of breast cancer. 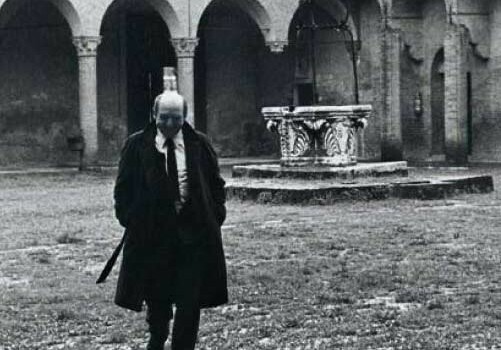 These results laid the scientific bases for the planning in Italy of clinical trials using dosages of the drug that were lower than in previous studies. 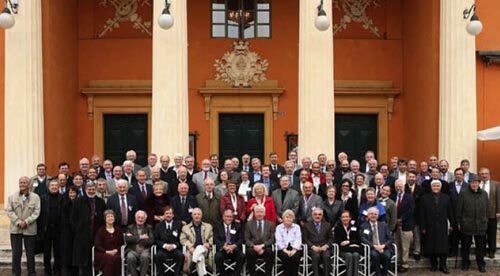 In 1982 Irving J. Selikoff, Cesare Maltoni, Sheldon Samuels, Myron Mehlman and other eminent scientists established the Collegium Ramazzini, an international academy of 180 experts on the relationships between development, the environment and health. 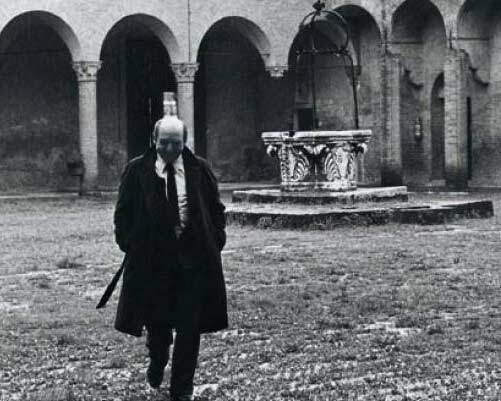 The General Secretariat has been in Bentivoglio Castle for around thirty years. 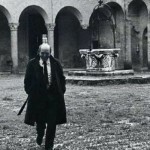 The Collegium’s headquarters are in Carpi, the birthplace of Bernardino Ramazzini, the physician who in 1701 said “Longe praestantius est praeservare quam curare”, where “Ramazzini Days” are held every year. 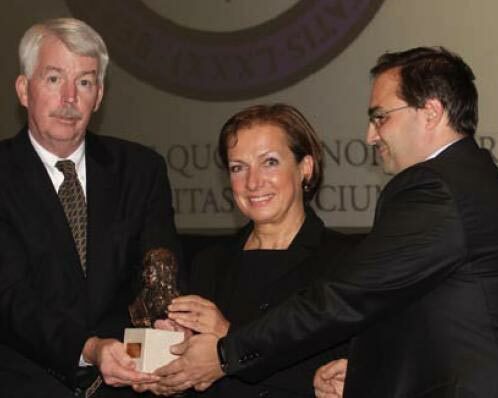 On that occasion the Ramazzini Award is presented to the scientists who have made the greatest contribution to the progress of Occupational and Environmental Medicine, in accordance with guidelines set out by the Carpi-born Master. 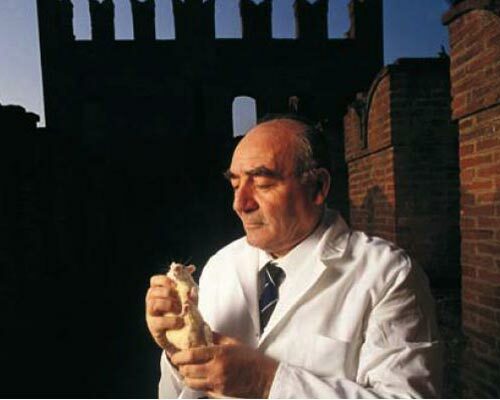 In the ’90s the largest experimental carciogenesis project was carried out on various types of fuels, petrol additives and their products of combustion. The project included more than 40 bioassays. 4) after the Chernobyl disaster, a mega-experiment was begun, to study the carcinogenic effects of low doses of ionizing radiation. 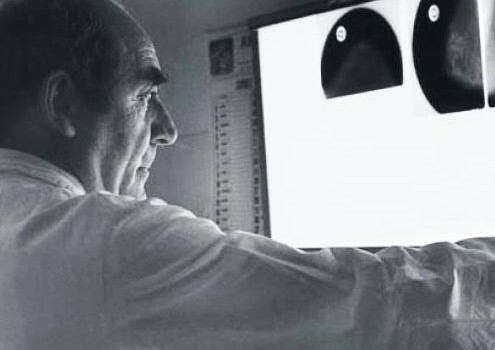 Cesare Maltoni died prematurely in January 2001 and the research centre was renamed in his honour, the Cesare Maltoni Cancer Research Centre (CRCCM). 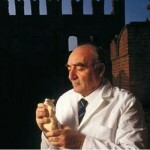 Dr Morando Soffritti succeeded him as Scientific Director. The perception that the electromagnetic fields generated by electricity and mobile phone technology may be a cancer risk led to the planning in 2001 of a series of experimental trials to evaluate their potential effects. During those same years studies were also conducted on the carcinogenic risks of the constituents, additives and contaminants of foods, including drinks, sweeteners and supplements. 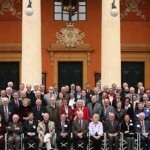 In 2007 the Collegium Ramazzini celebrated its Jubilee, marking 25 years of activity. 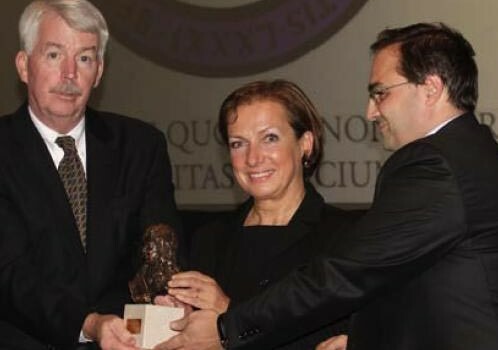 That same year Dr Fiorella Belpoggi received the Ramazzini Award for having supported the long-term use of bioassays as a tool for evaluating the cancer risk of agents present in the general living and the working environment. 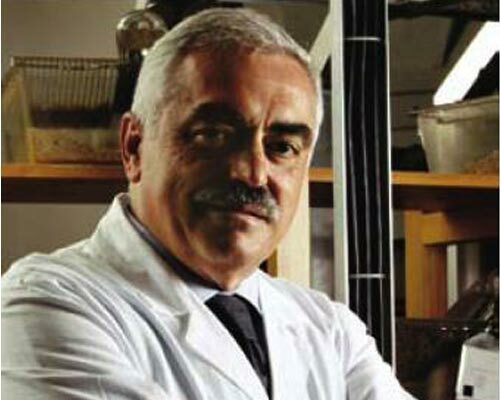 In 2009 Dr Belpoggi became Director of the Cesare Maltoni Cancer Research Centre. Based on the CRCCM results, the European Commission asked the European Food Safety Authority (EFSA) to urgently reassess the safety of artificial sweeteners including aspartame, to be completed by 2013 rather than 2020 as scheduled. In 2011, thanks to the evidence of the Ramazzini Institute on the carcinogenic risks linked to exposure to MTBE, the Baltimore Court sentenced Exxon Mobil to pay compensation of more than a billion Dollars to the citizens of Jacksonville, in Baltimore County, Maryland (USA). 2010 and 2011 brought the publication of the initial results of the experimental projects on low frequency magnetic fields (50Hz) generated by electric current and on low doses of gamma radiation. These two projects were the largest and most integrated mega-experiments every conducted on these subjects anywhere in the world. In 2013 the first results on the carcinogenicity of dusts from the Twin Towers were published. New lines of research are planned for the near future. They relate to products present in the diet of industrialised nations, chemical and physical agents linked to neurodegenerative diseases such as Parkinson’s and Alzheimer’s, endocrine disruptors. 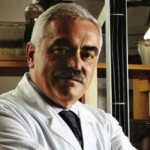 Particular commitment is devoted to the study of potential health risks from nanotechnologies.